Michael W. Kirst is professor emeritus of education and (by courtesy) business administration at Stanford University. 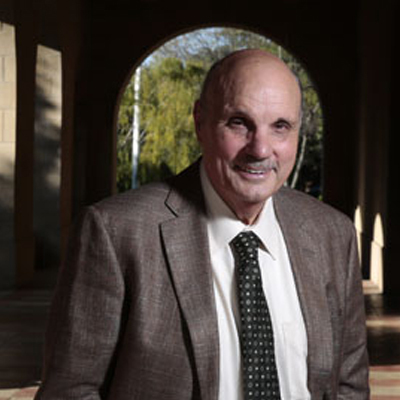 He has been on the Stanford faculty since 1969. In 2011, Kirst became the president of the California State Board Of Education for the second time. Kirst was a member of the California State Board of Education (1975/1982) and its president from 1977 to 1981. He received his Ph.D. in political economy and government from Harvard. Before joining the Stanford University faculty, he held several positions with the federal government, including staff director of the U.S. Senate subcommittee on Manpower, Employment and Poverty, and director of program planning for elementary and secondary education with the US Office of Education. His book From High School to College, co-authored by Andrea Venezia, was published by Jossey Bass in 2004. He also published the book Political Dynamics of American Education in 2009.